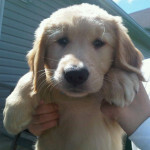 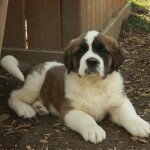 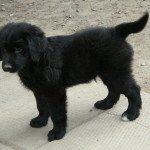 Home / Breeds / Newfoundland Puppies / Newfoundland x Golden Retriever Puppies! 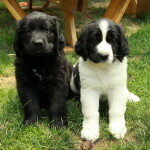 Newfie x Golden Retriever Puppies! 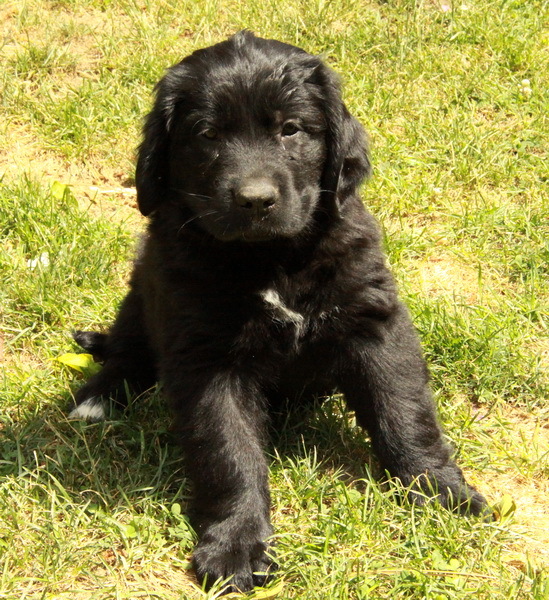 This litter of newfie retrievers have a golden retriever mom and a Newfoundland dad. 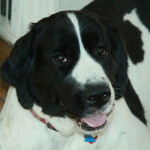 Dad, Mr. McGregor, is a giant Landseer Newfoundland dog of about 170-180lbs. 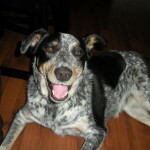 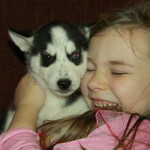 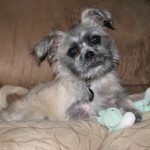 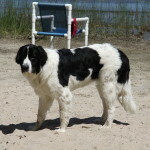 He has sired many litters over the years and they have all been wonderfully amazing, happy and healthy dogs! 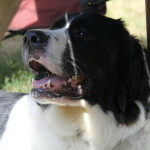 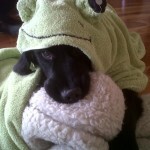 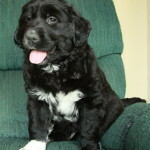 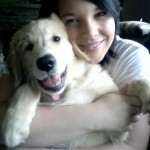 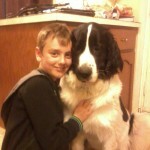 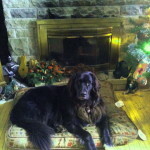 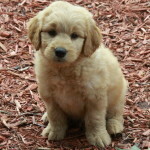 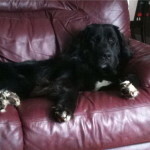 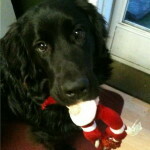 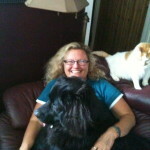 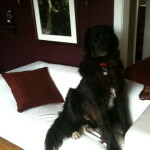 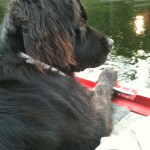 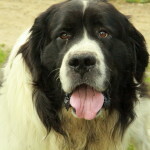 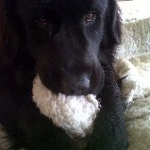 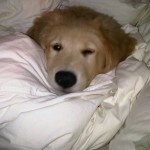 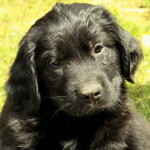 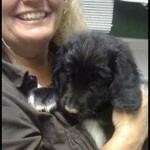 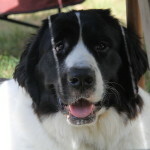 Our own Newfie Dakota is one of his litters from June 2011. 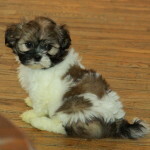 She is on site for viewing. 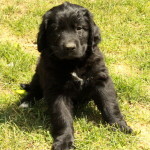 Some pictures of our previous litters of Newfie x Retrievers are posted below. 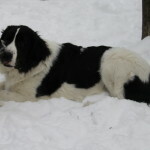 Absolutely stunning and gorgeous dogs!